It’s hard to believe that the first week of September is already over! 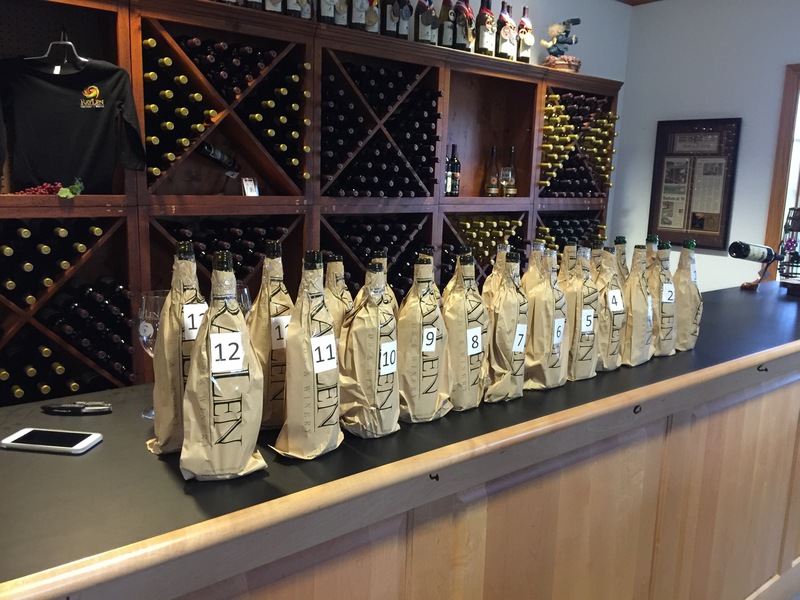 Last week we enjoyed a delicious selection of NC Wines. 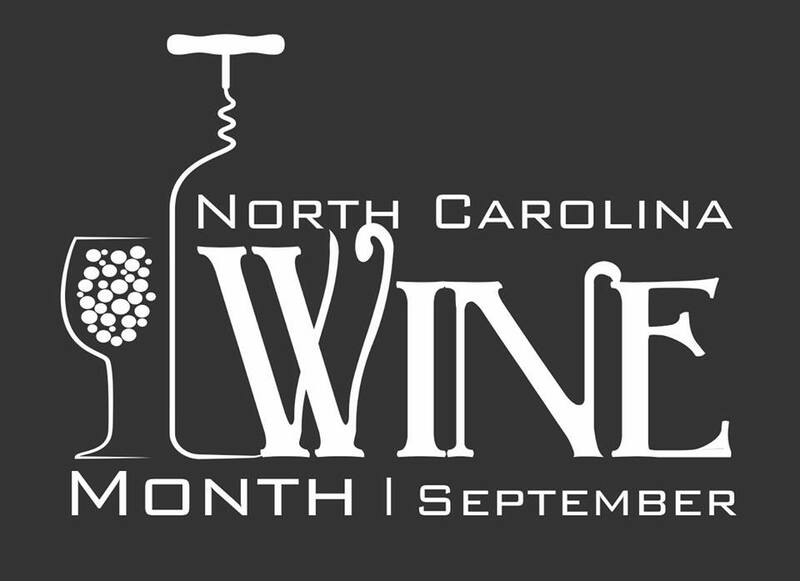 You can keep track of our progress over on our NC Wine Month 2015 Challenge page. –check out our new map, too!